SAM Sleep trainer by ZAZU helps many children and parents sleep better! Imagine that instead of being woken in the wee morning hours by your early rising toddler, you can "sneak" in some extra shut eye while your toddler waits for the signal that its OK to get out of bed. Well "dream" no more! 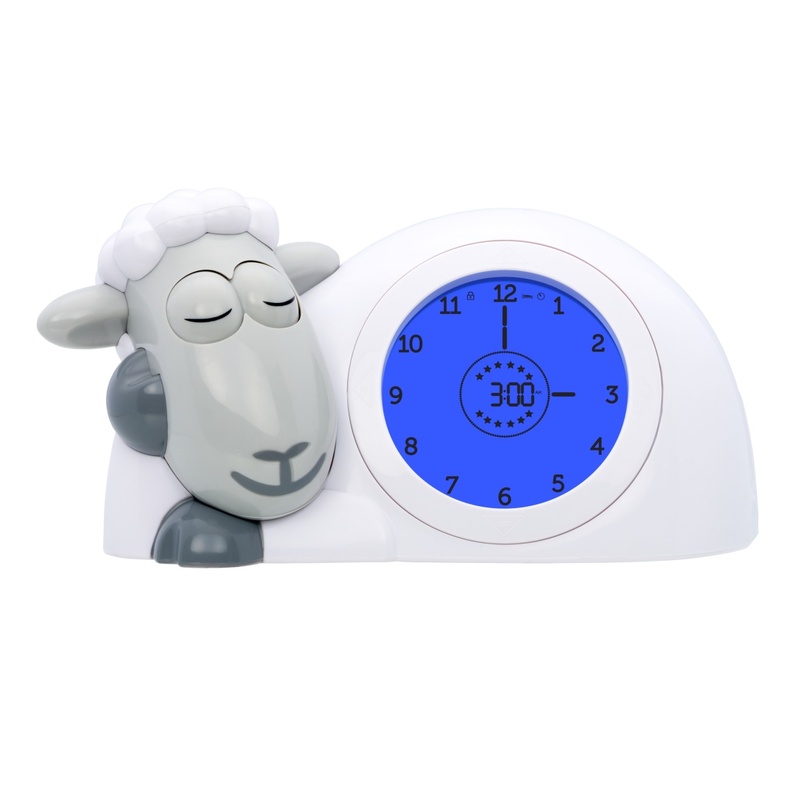 Recent studies among families from UK, Netherlands, Norway, Sweden and Australia, have shown that SAM the Sleep Trainer by ZAZU improved their sleep by an average of 45 minute per day. Eyes closed means back to bed. Eyes open means OK to get up. Research showed that it took only 3 days on average for children (age 2-7) to understand the full concept of the SAM the sleeptrainer. In the 2 weeks-test period, 100% of the parents enjoyed more sleep, and on average woke up at their preferred time 5 out of 7 days of the week. World Sleep Day raises awareness about the benefits of sleep which is crucial for proper growth and development of children and vital for their parents too. At ZAZU, we are proud that SAM the Sleep Trainer helps in that vital role. 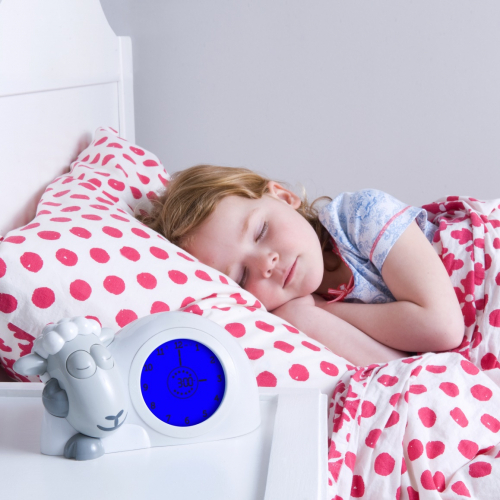 ZAZU is a Dutch company designing product to help children to get better sleep. A little bit of extra sleep, is already more fun for the whole family.